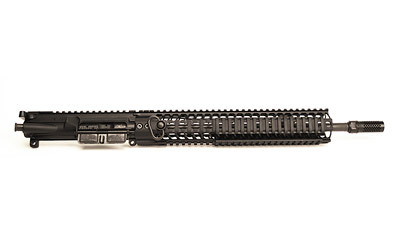 Spike's Tactical creates quality parts, uppers, and complete rifles. Each component is manufactured to Mil-spec standards and are backed by the Spikes Tactical lifetime warranty. 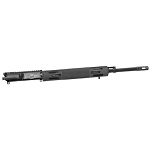 This particular upper receiver features a 14.5" pinned cold hammer forged chrome-moly vanadium mil-spec barrel with a 1:7" twist rate. 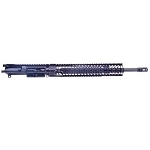 It also features a carbine length gas system with a Spikes SAR3 quad rail, and the Spike's mil-spec M16 bolt carrier group.